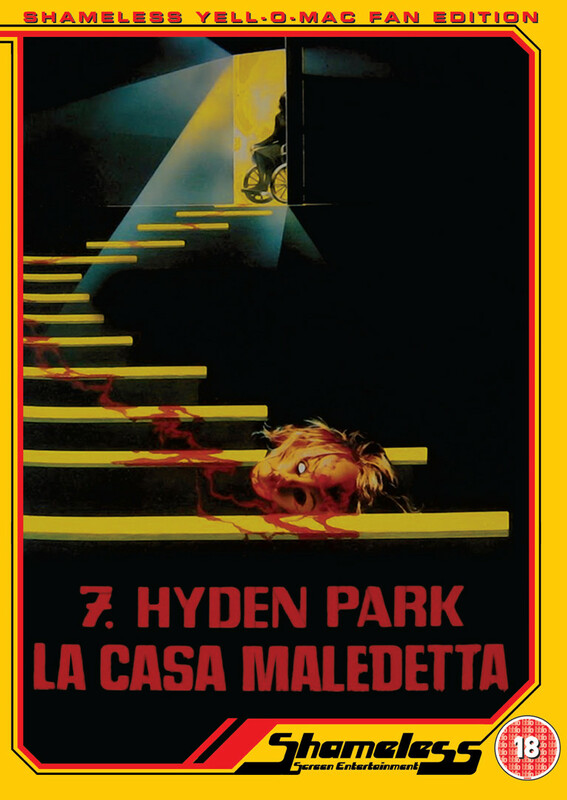 Formula For A Murder (1985): A Macabre Review. 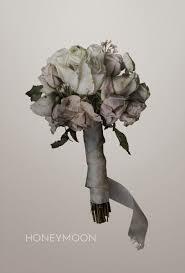 Necropolis News: AFFLICTED – Check out an Alternate Poster and Enter to Win a Poster Bundle! Rabid Love (2013): A Macabre Review. 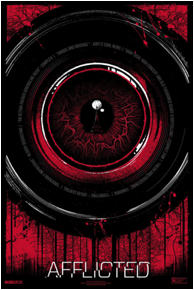 Filmmaker Don Coscarelli announced today that Phantasm: Ravager, the long-awaited fifth and final entry in his classic horror Phantasm series, has completed principle photography. 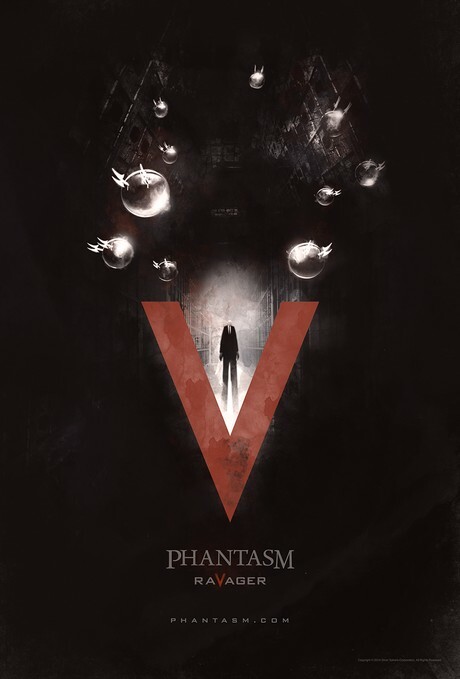 The original Phantasm was a worldwide critical and box-office smash, spawning a huge cult of fans around the world and three well received sequels. 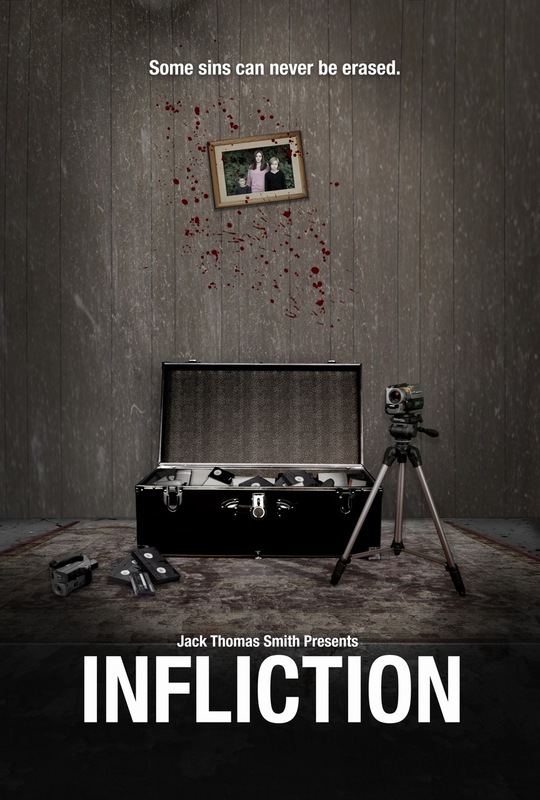 Necropolis News: Official Trailer and Release Dates for “Infliction”. 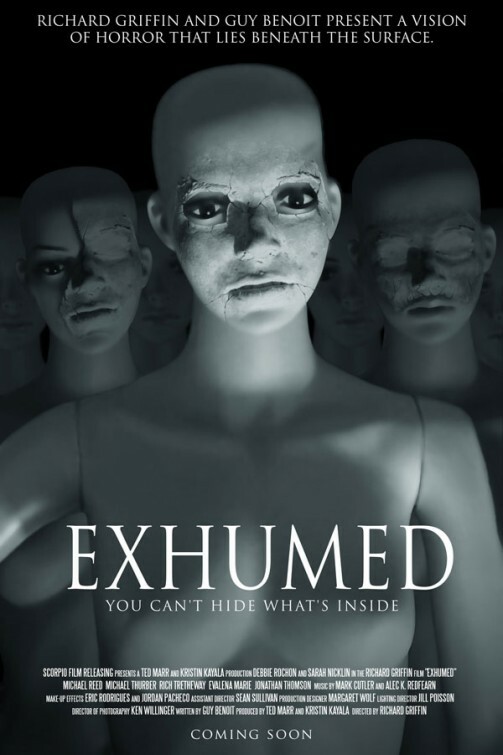 Exhumed (2011): A Macabre Review. For today’s review I’m traveling back to the magical year of 2011. At least I think it was magical, I don’t really remember a whole lot about that year. And no, alcohol wasn’t a factor. Ok, it wasn’t a HUGE factor. Anyway, I’ve watched a LOT of horror in my time, but there is an equal (or maybe even greater) amount that I still have yet to see. Enter Exhumed, a movie that I’m embarrassed to say escaped my radar until recently. This is thanks to Rob at the wonderful Wild Eye Releasing, who was nice enough to send me a goodie-bag (or box in this case) of horror flicks to watch and review. 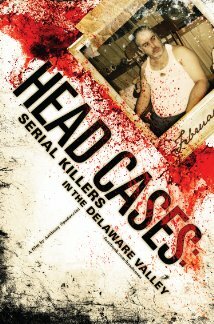 Head Cases: Serial Killers In The Delaware Valley (2013): A Macabre Review. Necropolis News: THE SIGNAL – Download the Trailer! 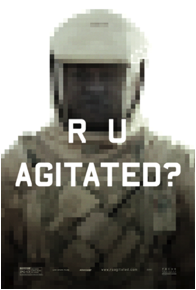 GUT (2012): A Macabre Review.